A warming, aromatic and festive blend. Hand-crafted essential oil blend to give your home that really festive atmosphere for you and your guests to enjoy. A beautifully scented Christmas inspired woody, slightly spicy blend to celebrate the festive season. It’s fun to make your own aromatherapy blends however it does takes time to learn the art and science of aromatherapy blending. Other essential oils can be classified as medicinal, oriental and citrus among others. Once you understand the essential oil groups and how to harmonise your essential oil blends, creating synergy blends can be easy. To take the guess work out of messing around with blending and purchasing all the individual essential oils yourself that are needed for a blend which can turn out to be expensive, our synergy blends are personally hand-crafted ready for you to enjoy. How can I benefit from this synergy blend? 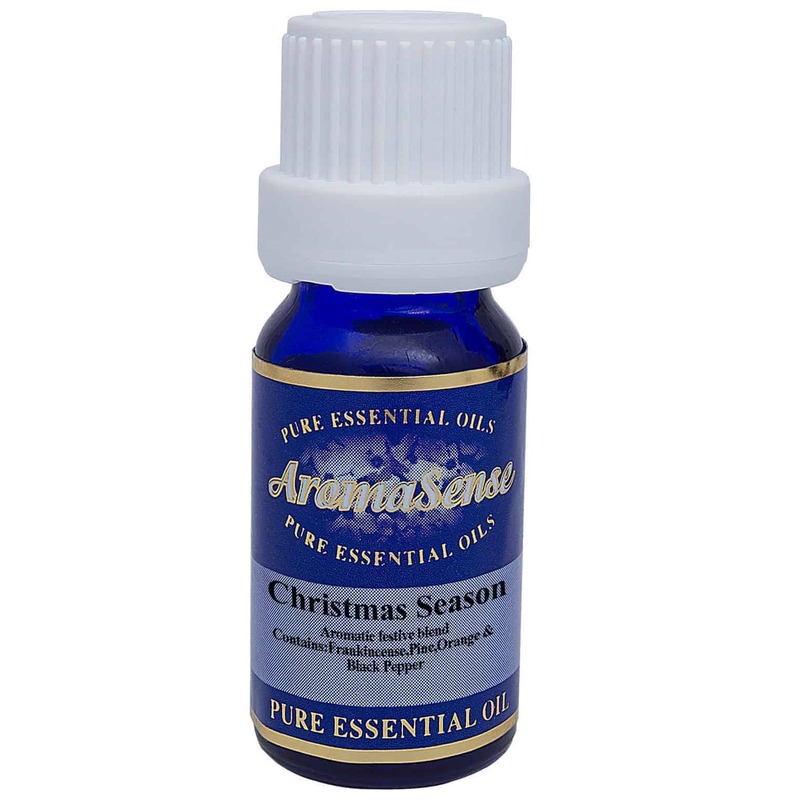 Our Christmas Season essential oil blend is a warming, aromatic and festive blend. 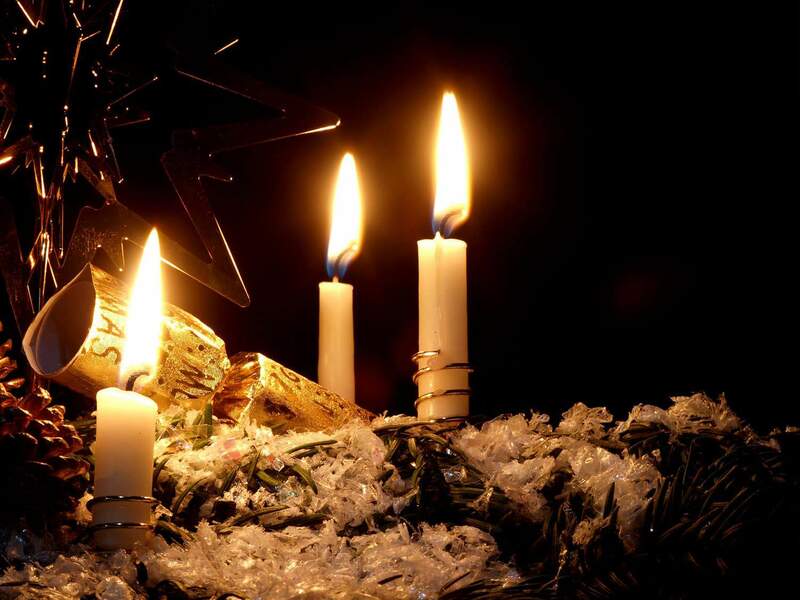 It is perfect to use over the festive season it will give your home that really festive atmosphere for you and your guests to enjoy. How do I use this synergy blend? You can use the Christmas Season essential oil blend as you would any essential oil. 6-8 drops can be added to a bath, 5 drops to 10 ml of carrier oil in massage, 4-6 drops in 1 litre of hot water for inhaling, and 6-8 drops with a little water in a burner. Christmas Season essential oil blend may also be used in atomisers, vaporizers, compresses, in pot-pourri and in showers. Contains cypress, cedarwood atlas, mandarin, spikenard, juniper berry, vanilla and Siberian fir essential oils.